Halloween is right around the corner, and you know what that means: It’s time to stock those cupboards with Halloween candy, make sure you have “Monster Mash” playing on a constant loop to keep things spooky, and don’t forget the costume. No, seriously. Don’t forget to create a showstopping Halloween costume this year. But coming up with a fresh Halloween costume idea can be tough; I get it. There are only so many years in a row you can dress as a witch or a black cat or even Frankenstein before things get a little snoozeworthy. So, take some inspiration from some of the most talked about, the most epic, the most inventive and even the most colorful films and TV shows of 2017. 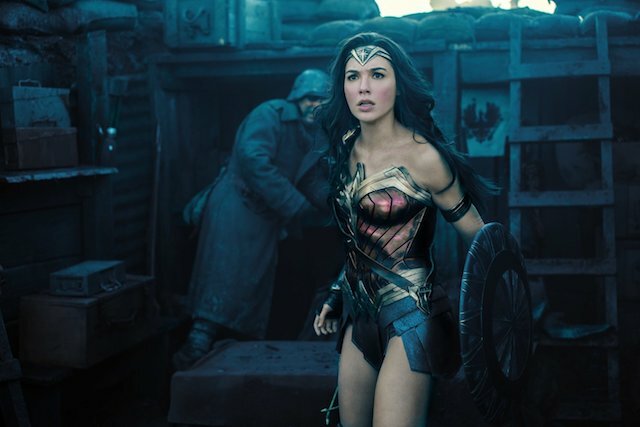 There have been plenty of exciting releases (did someone say Wonder Woman?) that will surely get your imaginative gears turning, so why not take a peek at some of our suggestions for an added creative boost? 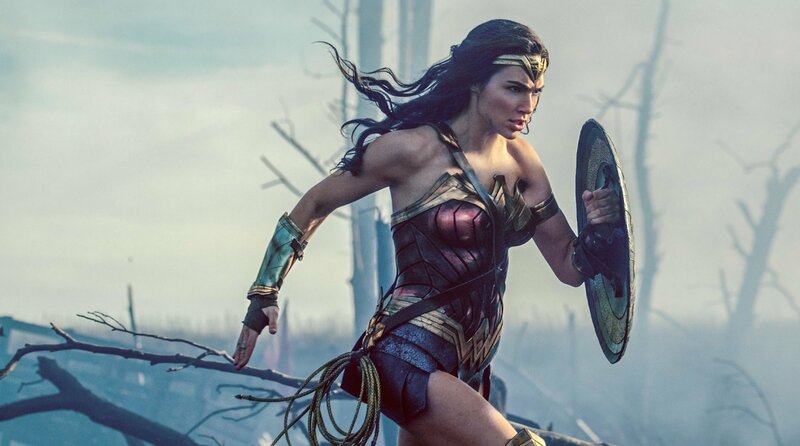 Wonder Woman is an iconic character and finding a costume to wear should be a cinch, especially after the film became such a massive success this summer. It’s very easy to adapt Wonder Woman’s costume to your comfort level (there’s no pressure to wear an armored bodysuit, friend!) while still emulating her power and fearlessness. What could be more fun, freeing and rad as hell than to dress up in an ’80s-inspired wrestling costume like the women from GLOW? Design your own alter ego, like Ruth did, or find your stretchiest spandex, tease your hair to high heaven and go trick-or-treating in style. The handmaids from The Handmaid’s Tale are immediately recognizable thanks to their white bonnets and long red cloaks. 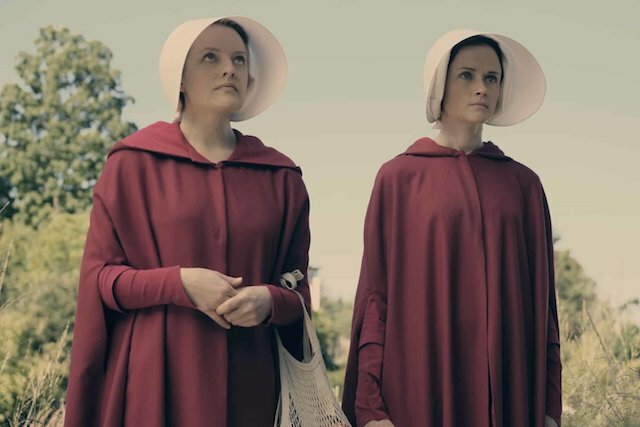 It may be a bold choice in costume, but make no mistake: you’ll be instantly connected to pop culture if you choose to dress as a handmaid. 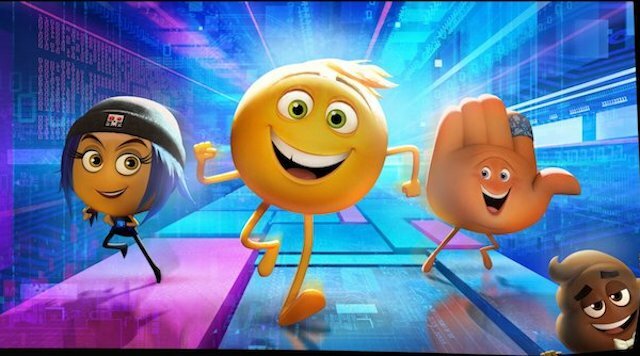 The movie may have been a middling affair, but it’s hard to argue with the brightness and inventiveness of The Emoji Movie when it comes to finding costume inspiration for Halloween. Whether you want to dress up as a smiley face, a high-five hand or, yes, even the poop emoji, you definitely have options galore. Now here’s a sporty Halloween idea that’s both fun and easy to do: dress as Billie Jean King or Bobby Riggs from Battle of the Sexes! This costume should be a relative cinch to put together if you’re a fan of thrift stores and secondhand shops. All you’ll need is an old-school Wilson tennis racket and some sweet ’70s-era tennis duds. Complete your costume with a headband and white sneakers. Listen, all of the members of The Defenders are cool, but Luke Cage is probably the coolest and — bonus — his costume is pretty easy to make. Just get a gray hoodie and cut out holes to look like you, an indestructible person on Halloween, can withstand them. Don’t forget the yellow T-shirt, and don’t be afraid to scowl a little as you ask for another Butterfinger. 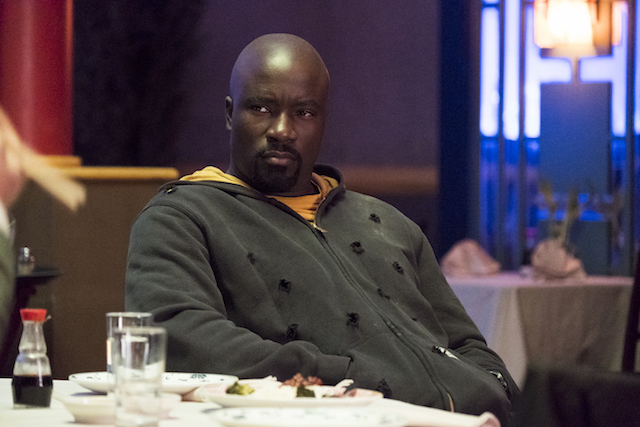 People don’t mess with Luke Cage, and if you’re him on Halloween, it means they shouldn’t mess with you. 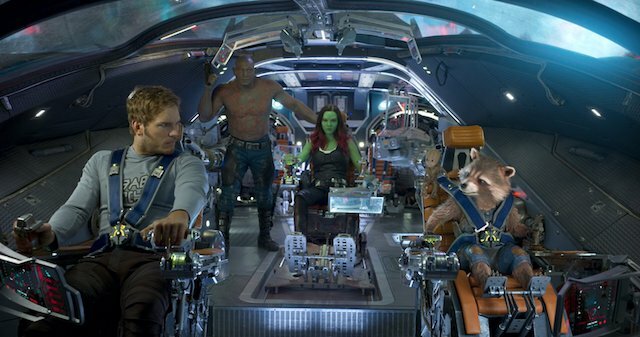 The Guardians from Guardians of the Galaxy: Vol. 2 get into even more mischief the second time around, so why not emulate this ragtag group by choosing your favorite? You can go simple with a Star Lord mask or go full on as Rocket Racoon or Groot — dressing as a wily raccoon or a rambunctious little tree can’t be too intense, right? If you’d like to continue haunting the dreams of your friends, family and neighbors, dress up as Pennywise, the demonic clown from It. 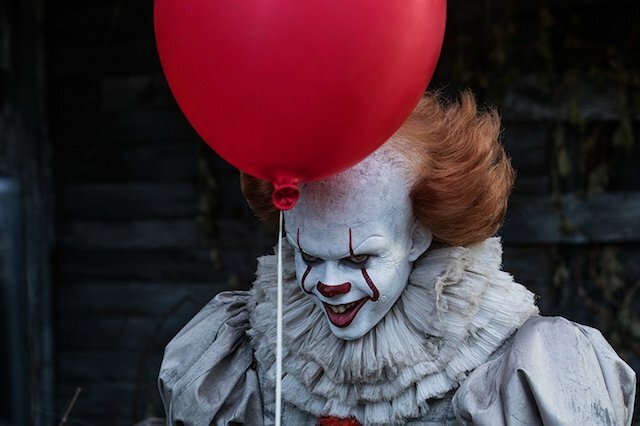 Scary clowns are a dime a dozen at Halloween time, but how many people are going to go all out and dress like Pennywise? One person, and that person is you. Sure, Tom Cruise starred in the reboot of The Mummy, but Sofia Boutella’s stunning incarnation of the ancient evil was really something to behold. If you’re going to dress up as this mummy, you’ll need some high-quality gauze and a willingness to paint hieroglyphics on your face. It may be an intense prep, but the payoff will be worth it. 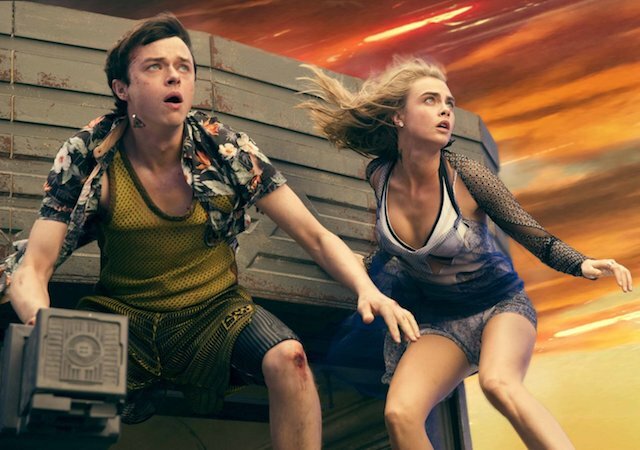 Why not take a trip into the cosmos while ditching the clunky spacesuit with some fun costumes inspired by Valerian and Laureline from Valerian and the City of a Thousand Planets? You can add your own out-of-this-world touches with armored spacesuits if you want, or opt for one of their breezier outfits that are easier to move around in (read: you can reach for the Halloween candy quickly), like when they’re outrunning the enemy in tropical prints.